Thanks to my Aunt Helen who has over the years pulled all the Garand/Collins favorite family recipes together into a big cookbook! This is the first of many recipes that will be posted for all to enjoy! I remember the first time my father made this cheesecake, and in typical Pat Garand fashion he didn’t make one but two! I hope you enjoy this as much as he did. 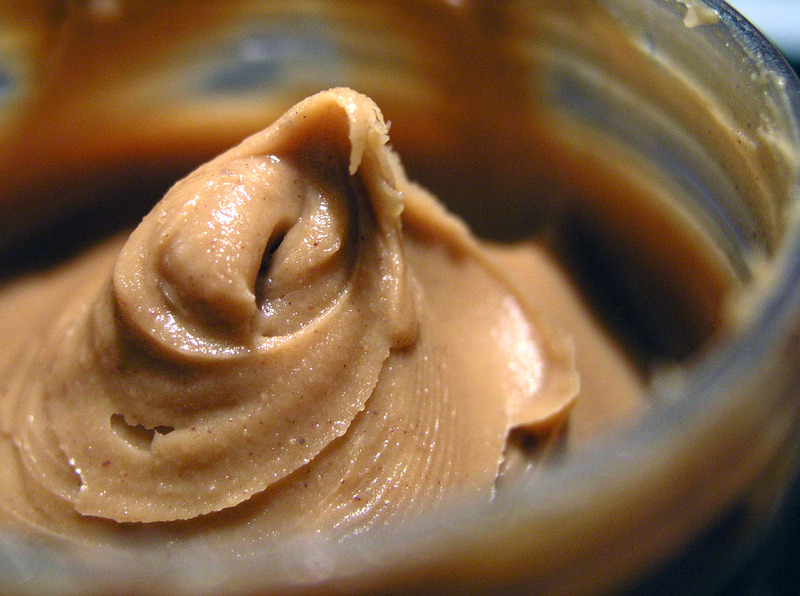 1⁄2 cup peanut butter 8 oz. First, layer a small amount of hot fudge sauce on the bottom of the pie crust until it’s covered and put in the freezer for about 15 minutes. Beat cream cheese, icing sugar and peanut butter until smooth. Add Cool whip and beat until smooth. Pour into pie crust. Heat some of the remaining hot fudge sauce in the microwave until runny and drizzle on top of the pie. Garnish with crushed peanuts. Place in freezer until firm, about 1 hour.